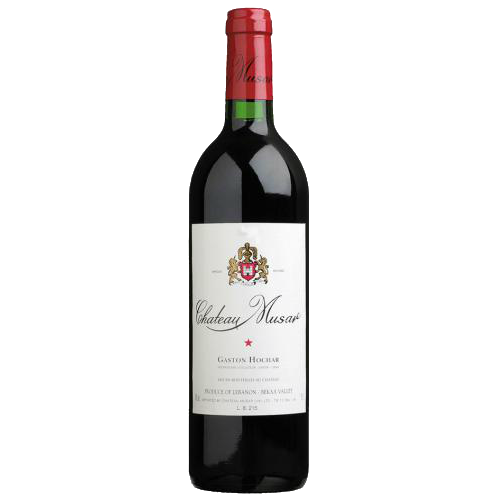 This is an elegant wine with hints of floral & fruits. 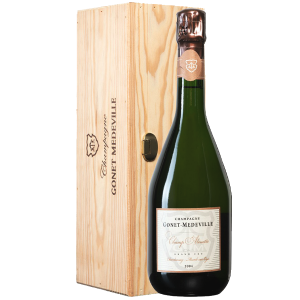 Delicate, displaying hints of tropical fruits & citrus, finishing with a classic earthy note. 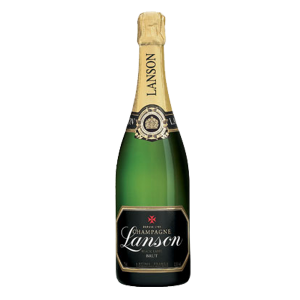 This iconic wine owes its name to Victor Lanson who wished to pay tribute in 1937 to the flagship market House, Britain. 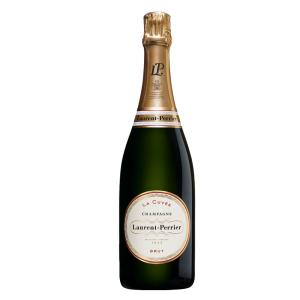 Champagne dominated by Pinot Noir, it is naturally that the black color, symbol of elegance, has imposed itself. 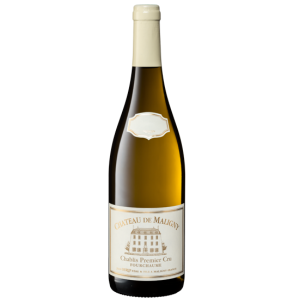 This bright yellow-colored wine has a very fresh and fruity nose, with standout green apple, peach, and melon aromas coupled with touches of white flowers. 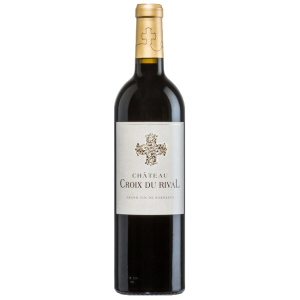 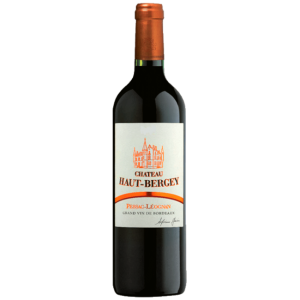 The palate is fresh, balanced and enveloping, leading to a lingering, slightly mineral finish. 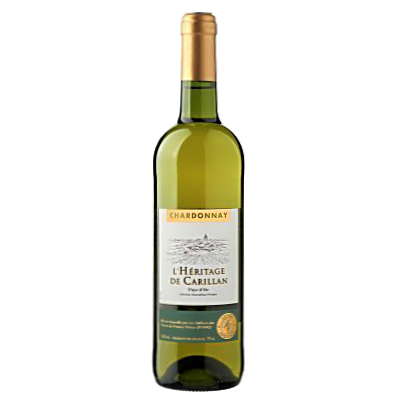 The 2009 Late Harvest Chardonnay has a lively green straw colour. 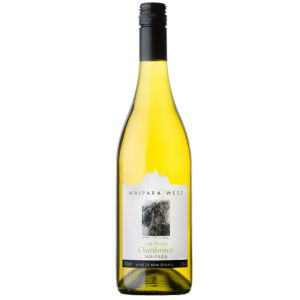 A complex and creamy aroma of honeysuckle, orange blossom and pineapple. 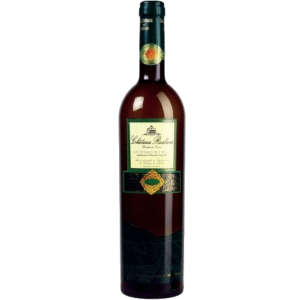 The wine is made in a sweet style with a full palate accompanied by flavours of dried fig caramelized banana and melons. 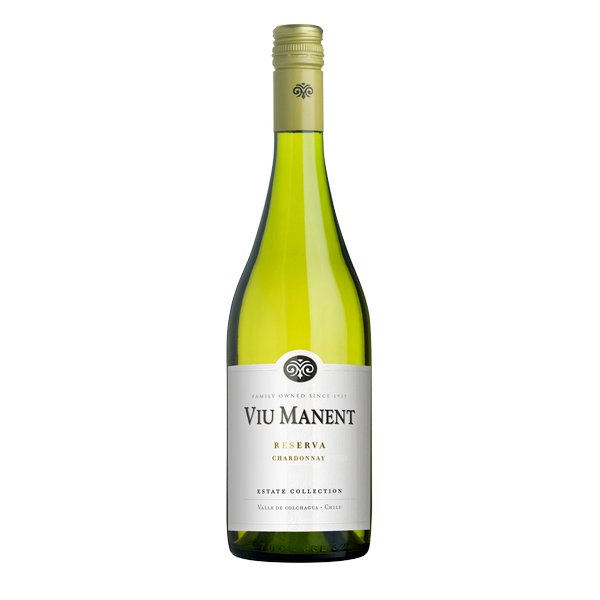 It finishes long with tropical fruit and zest.